Darling Pinecrest Lake Park Model w/ Loft ideal for grandchildren and Add-on! 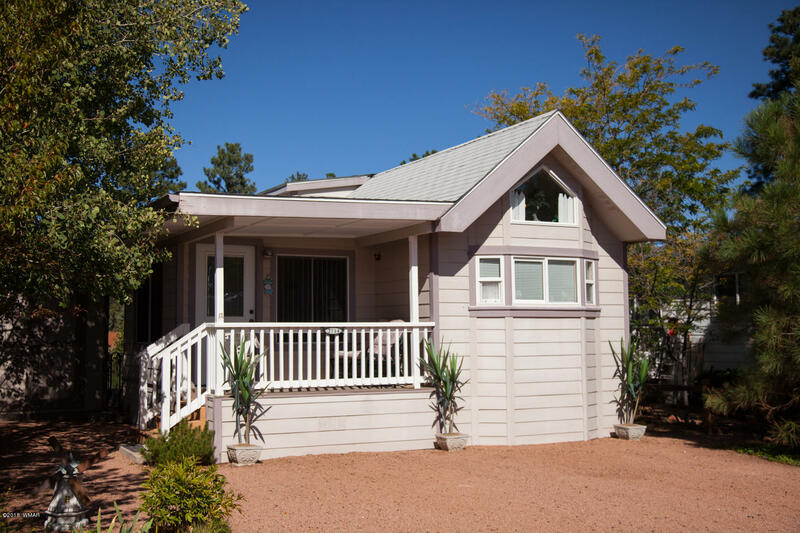 Enjoy tall pines w/ friends, family and neighbors in this cozy furnished 1bd/1.5bath. Talk to passing neighbors from the covered front deck or enjoy the view of the community common area from the covered back deck. Easy to maintain fiber cement siding. Utility shed for yard implements, gardening, recreation vehicle and/or storage. Makes this property yours today!